is distinctive and unique. "Olympic atmosphere at the HARMONIE FESTIVAL" – is how an international music magazine titled a report about the 2011 HARMONIE FESTIVAL. Read more about the festival about the festival. of the HARMONIE Festival 2017 will be diverse. For an overview of the planned program, see Programme. supports the festival and its idea of international culture exchange and international understanding through both material and non-material means. Important information as well as a membership application form can be found on the page for the festival´s fund. The lists of the participating choirs and folklore groups are complet and are now available online. 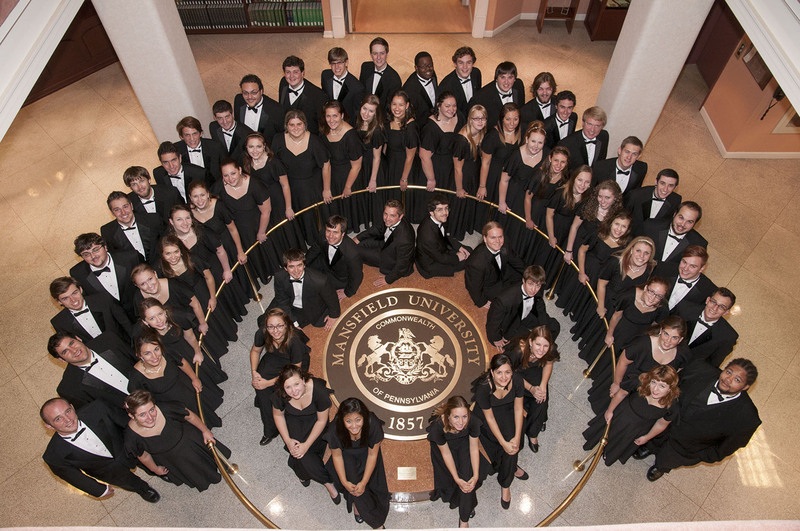 These lists are subject to change, but are not automatically updated upon cancellation of a choir or folklore group. Some of the choirs also participate in several competitions, as well as in the competitions and the supporting programme. The lists are only in german. 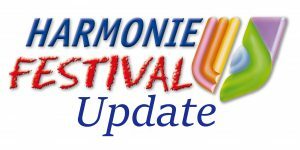 219 choirs and folkgroups have applied for the competitions and events of the Harmonie Festival 2017 up to the application deadline. 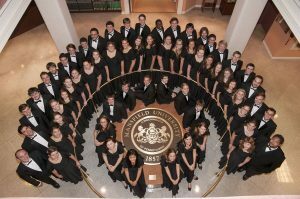 The choirs and ensembles represent more than 37 nations and cultures. Visit us at Facebook or Twitter!